Our different preferences keep life exciting – after all, things would be pretty boring if we all agreed. While some people love taking CBD sublingually or applying it topically, others swear by ingestible products. There’s no “right” way to use CBD, and each method has its own unique benefits. But as they say, you are what you eat – which is probably why CBD edibles are often a favorite among Hemp Bombs customers. What are CBD edibles? While almost all Hemp Bombs products can be taken orally, we define CBD edibles as products that are typically chewed or mixed with the drink of your choice. 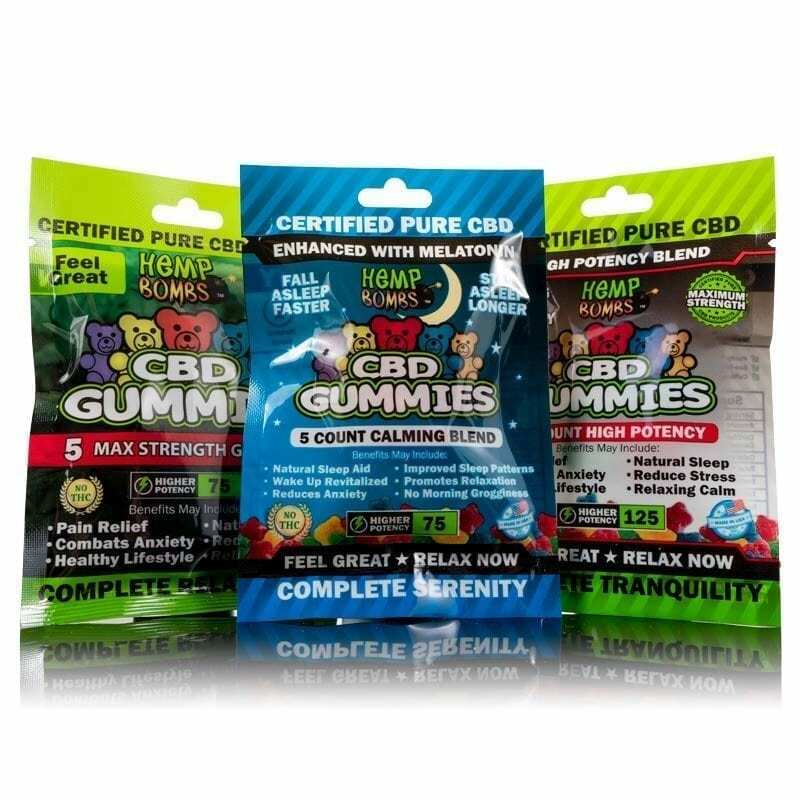 At Hemp Bombs, we have a variety of options for those who want to try CBD edibles. 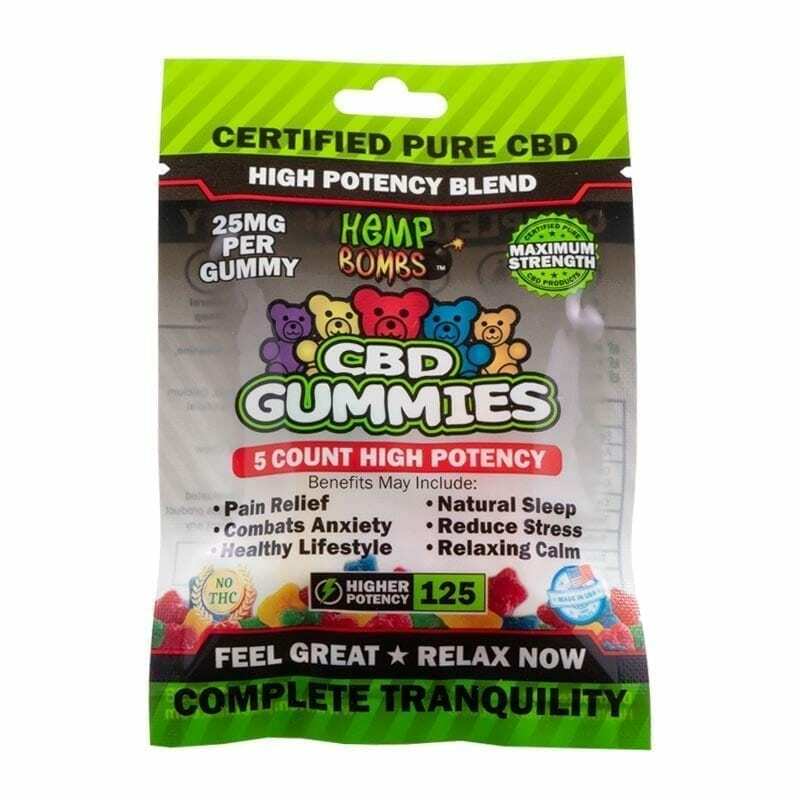 Our CBD Gummies, CBD Syrup and CBD Chill Shot offer surprising benefits that most people haven’t considered. CBD stands for Cannabidiol, and it’s a compound found in both Hemp and Marijuana plants. Marijuana-derived CBD is forbidden in many states, which is why Hemp Bombs only uses Hemp-derived CBD. Hemp’s legality is more straightforward than Marijuana’s, and that’s due to THC levels. While the Marijuana plant contains anywhere from 3 to 35 percent THC – the compound associated with psychoactive effects – but Hemp plants contain 0.3 percent THC or less. At Hemp Bombs, all our products are made with CBD isolate, which means they don’t have any THC and are federally legal as a result. The Hemp plant contains hundreds of cannabinoids, or compounds associated with Cannabis. Why is CBD a standout? It all comes down to the way our bodies process CBD. The compound interacts with the Endocannabinoid System, or ECS – an essential system found in all mammals. The ECS is responsible for sleep regulation, inflammation control, pain relief and more, and cell receptors respond to CBD once it enters your body. Additionally, CBD increases the amount of anandamide in your brain. Anandamide is a fatty neurotransmitter known to increase the amount of happiness you feel, and it’s sometimes called the “bliss molecule” as a result. CBD is sometimes called a miracle compound because of its purported healing benefits, and many of our customers tell us how CBD has radically changed their lives. Read on to find out more about the benefits of CBD edibles. Because CBD edibles are designed with your satisfaction in mind, they’re pleasant to take and come in delicious flavors. Our CBD Max Chill Shot and CBD Syrup are both fruit punch-flavored, while CBD Gummies are easy to chew and enjoyable all around. All Hemp Bombs edible products are packaged in a way that makes it easy to figure out the right dose. You can easily determine how many milligrams of CBD you’re taking based on our packaging and serving sizes. Once you decide to try an edible CBD product, your options are nearly endless. Regardless of why you’re taking CBD or what you hope to accomplish, there’s an option available that will fit your unique needs. 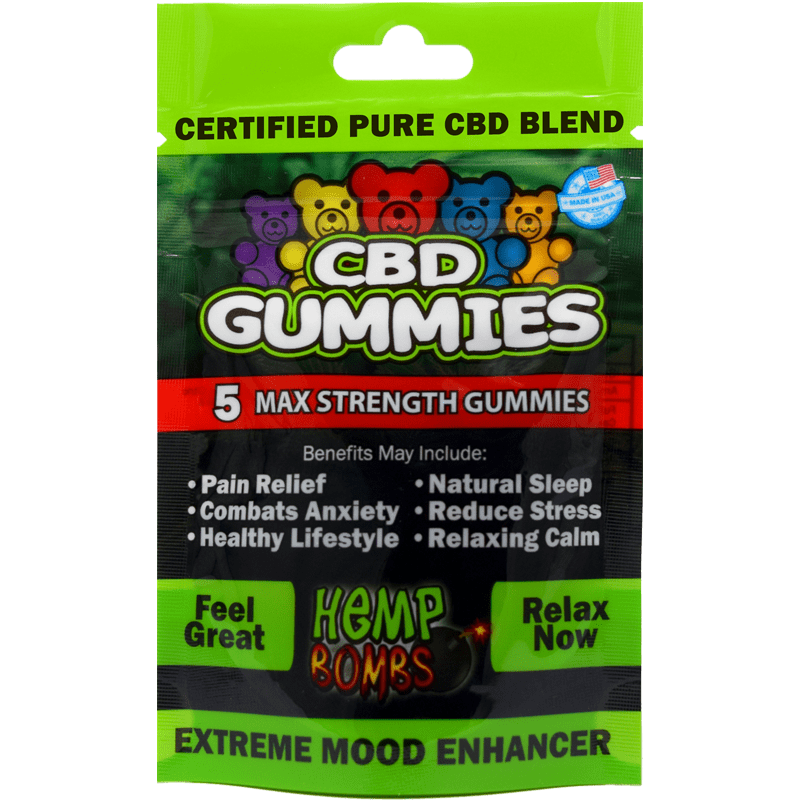 CBD Gummies: Hemp Bombs CBD Gummies are our best-selling product for a reason – not only are they fun to take, but they have a relaxing effect on your body and mind very quickly. Our gummies come in 5-count, 15-count, 30-count and 60-count packages. CBD Chill Shot: Available in both 1- and 5-count packs, the CBD Chill Shot is the perfect way to mellow out after a long, stressful day. Each bottle contains two servings, which allows you to take half the bottle and receive the maximum benefits of CBD. CBD Syrup: CBD Syrup is designed with your sleep woes in mind and contains natural botanicals that are known to promote calmness and encourage sleep. While it can be taken any time of the day, it’s most commonly taken right before bed mixed with soda or juice. Hemp Bombs edible products are easy to take on-the-go – if you’re traveling or juggling a hectic schedule, our edible options are a great fit because of their portability. 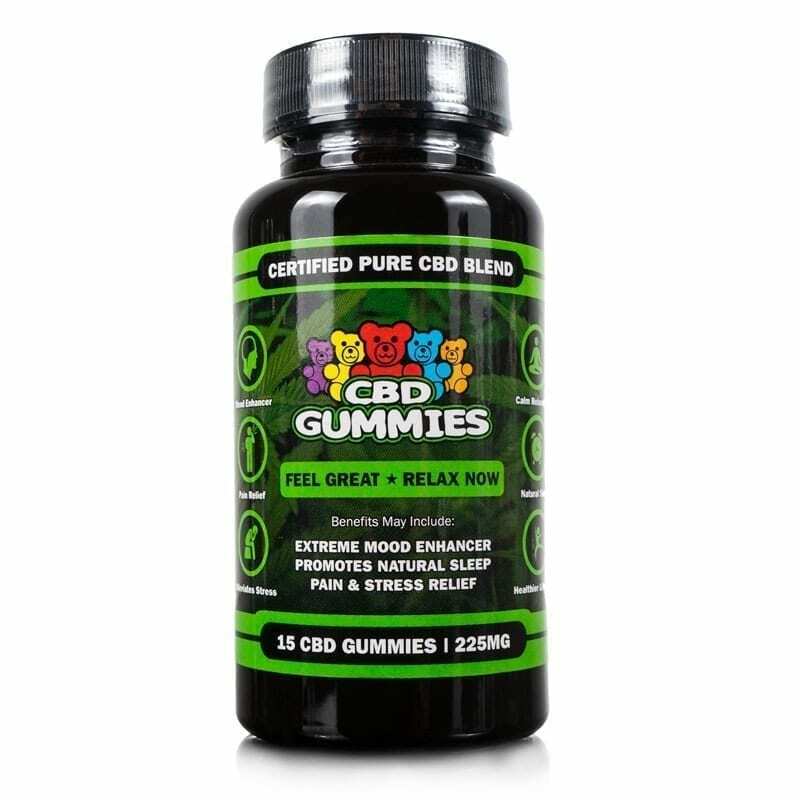 Additionally, they are discreet and don’t draw unwanted attention – you’re able to keep our CBD Gummies, CBD Syrup and CBD Chill Shot in a purse or briefcase and take them as needed at any point during the day. Inflammation is how the body responds to pain or injury, and it’s a sign that your immune system is fighting off foreign bacteria and trying to recover. But if you have a condition like rheumatoid arthritis, asthma or sinusitis, you may experience excess inflammation, swelling and pain. Luckily, CBD interacts with the Endocannabinoid System in a way that controls inflammation and leads to pain reduction – and CBD edibles are an ideal way to experience the benefits of CBD. Even if you don’t have any health problems, CBD can increase your overall wellness in many ways. Because CBD can increase the amount of anandamide in the brain, it creates an overall mood boost that is known to lead to less stress. Additionally, CBD edibles affect your immune system positively and can help you fight off illness. Because CBD’s effect will differ depending on your age, weight and a few other factors, it’s difficult to say definitively how long you’ll feel the calming effects of a CBD edible – but our edible products are long-lasting and can provide hours of relief. 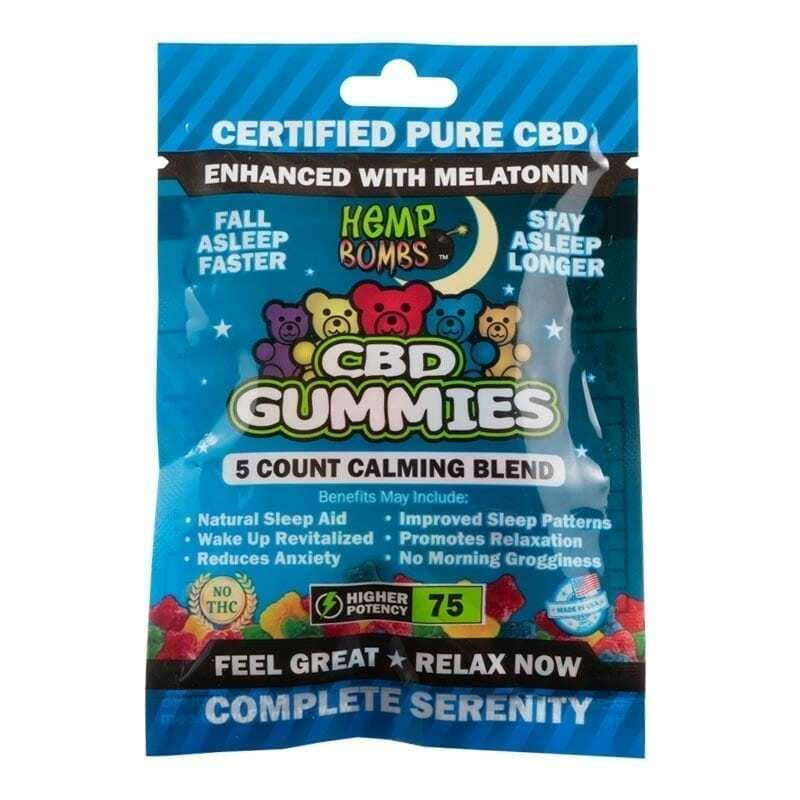 If you take Relaxation Syrup or CBD Gummies before bed, for example, you won’t have to wake up in the middle of the night to take more. Even if you don’t usually take supplements orally, CBD edibles are effective enough. Shop our CBD Edibles bundle here.